Last time Alan and Donna were in Hawaii, they explored beautiful Lanai by jeep. Great way to see this incredible destination! We enjoyed the best, most hassle-free disembarkation ever to find our checked luggage neatly grouped together on the pier. How great is that? Unfortunately for our waistlines, the food on Crystal Serenity is the best we’ve experienced on a cruise, and we’ve enjoyed plenty of tasty meals on luxurious cruise ships. Flying business class on Air New Zealand out of Auckland is truly civilized. From the business center atmosphere of premium class check-in to a spacious lounge with copious amounts of food, we thoroughly enjoyed our Air New Zealand experience. I’ll be writing a detailed review about Crystal Serenity in the coming weeks so stay tuned. And we’re home! 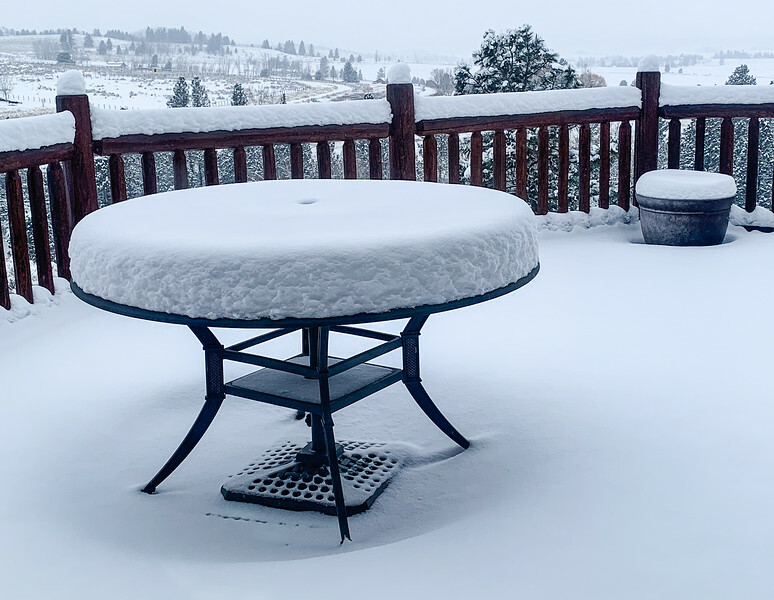 No matter how much fun Alan and I have traveling, it’s always a joy to return home, even if there is 10″ of snow on the ground with temperatures in the single digits. Need to warm up with a trip? The February newsletter is for you. Check it out here! This month, we’re talking warm winter travel destinations. Although the South Pacific and other destinations on the other side of the world can be breathtakingly incredible, you don’t have to leave home to enjoy some good sunshine this time of year. US destinations such as Key West offers maximum temperatures between 74 and 78 degrees this time of year, so it’s always a good choice. Check out Donna’s tips to enjoying this little gem. Another option would be a road trip through the American Southwest. We love a good road trip adventure and Donna has collected some great resources for visiting this area. Looking for a warm winter escape? Well, this week, Brette Sember takes us to beautiful Grand Cayman. 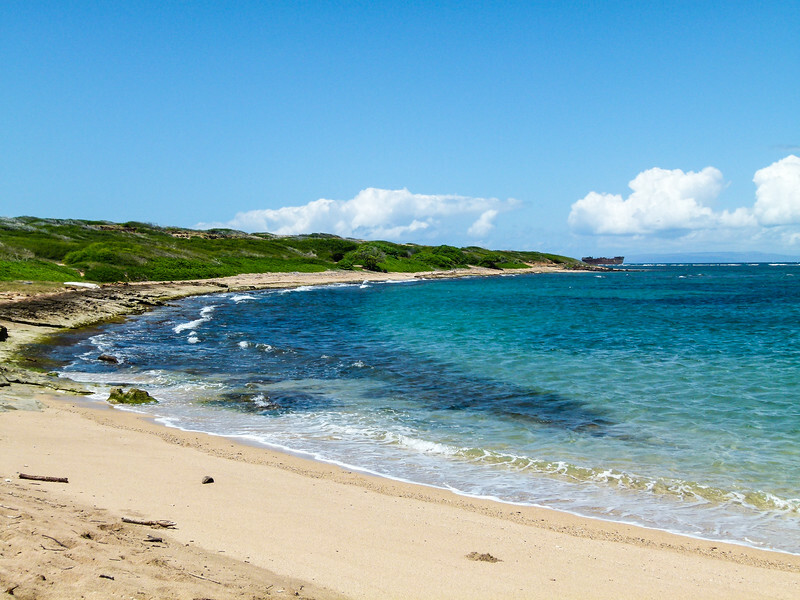 Filled with amazing beaches, and fun active travel options like swimming with sting rays, this is a great place to escape the wintertime blues. Looking for some more options for warm winter travel destinations? US News has a great list of 50 Warm Weather Getaways. Receive 15-30% savings when you book an InterContinental® stay between February 1-28 (for stays between February 4-April 30). Book your IHG hotel here. Mark this one on your calendar! Windstar Cruises is throwing a 7 for 7 sale. Every Thursday, the cruise company releases limited-time deals on 7 amazing voyages. You have to be ready to book, though, because the offers is only valid for 7 days or until suites and staterooms sell out! There are some amazing deals here! 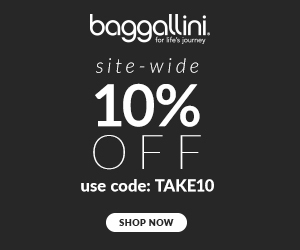 10% OFF perfect gifts at the Valentine’s Day Shop at Baggallini.com! Click the photo and use code TAKE10 to save. Hilton Head’s Sea Pine Resort is offering 15% off on select homes and villas. The offer is good from March 2, 2019 through September 7, 2019, so its a great deal for early spring to late summer stays. The Reefs in beautiful Bermuda is offering a fifth night free when booking four nights. Reservations must be made for stays before April 30th. In March, we’ll be featuring spring in Europe. Get a head start with this 3-day itinerary to Valencia, Spain. According to this photo report by National Geographic, an early visitor to Chile’s Torres del Paine called it “one of the most … spectacular sights that human imagination can conceive.” And yes, by the looks of these photos, this is one incredible place. Thinking about a Hawaiian cruise? Check out the Hawaii cruise tips at Cruise Critic. And if you’re traveling to Scotland any time soon and would like to add a little old-world opulence to your trip, stay in these Scottish Castles.